There’s not much to do other than pick up the sword lying on the shore near your house. I knew that once I did, the timer would trigger and I’d have to abide by its rules—cycling through a minute of gameplay before my life ended, carrying over key items found to assist in unlocking more of its world for the next minute of life, and the next etc.—until I figured out how to rid myself of the curse. I obviously made the decision to pick up the sword. It was inevitable. 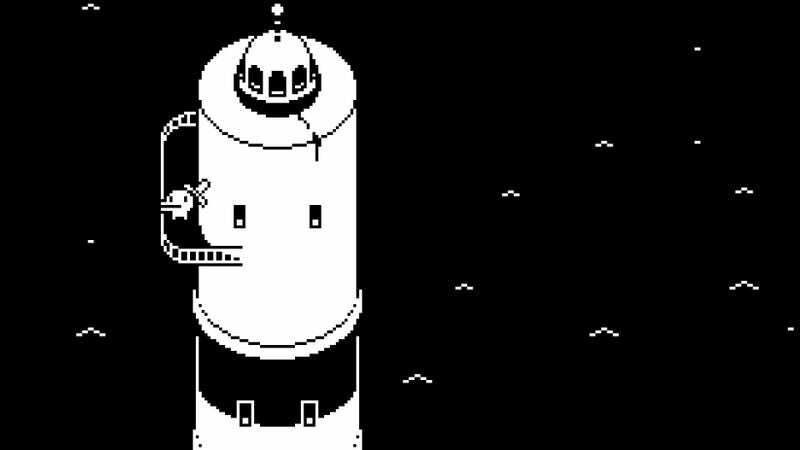 But for the first minute of Minit, I debated whether or not I wanted to (or if I could) handle its creative limits—designed to make me rethink how I play video games.